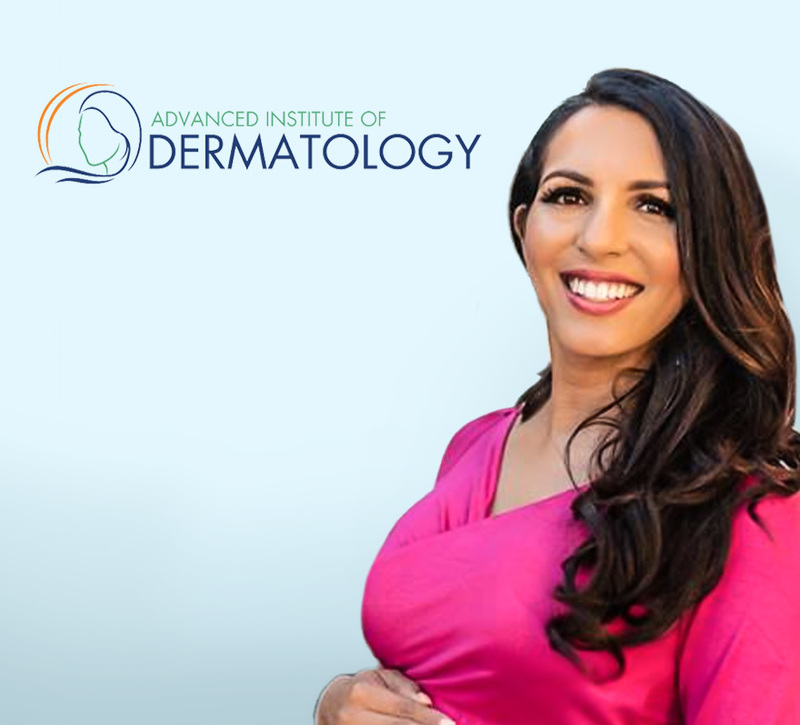 Dr. Leela Athalye is a board certified dermatologist who enjoys seeing patients of all ages. She has a true passion for dermatology and at one point even had a website dedicated to her love of the field. She thrives off of interacting with her patients and caring for them, not just as patients with a skin condition, but as human beings. Dr. Athalye focuses primarily on skin cancer, acne, warts, full body skin exams; however, she enjoys performing cosmetic procedures including V-beam laser, botox, and filler. Dr. Athalye served as chief resident at Western University Dermatology Program in Long Beach, CA. She has also been on various medical missions to the Dominican Republic, Ethiopia, and Guatemala. She has spent some time during medical school and residency learning tropical medicine and dermatology in India, Costa Rica, and Brazil where she developed a special interest in leprosy and other rare diseases. In her spare time, Dr. Athalye loves traveling with her husband and newborn baby daughter.